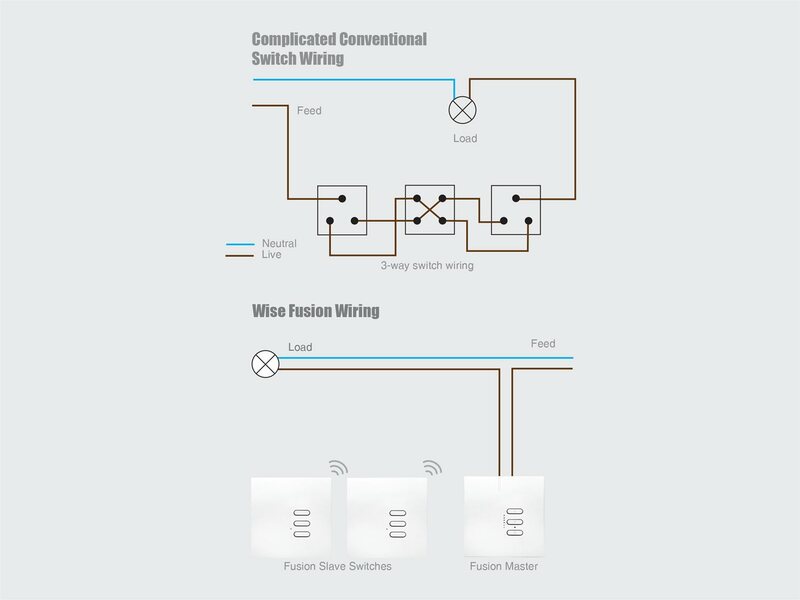 Our Wise Fusion Dimmer Master is a retro dimmer based around two technologies: electronic dimming and wireless communication. This dimming unit has three simple buttons to control one lighting circuit: on/off, raise and lower. 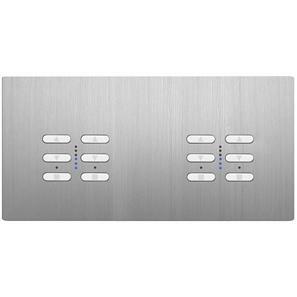 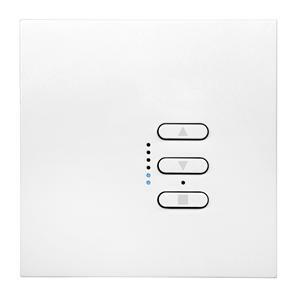 What makes these dimmers distinct is the wireless communication between a receiver unit and transmitter unit. 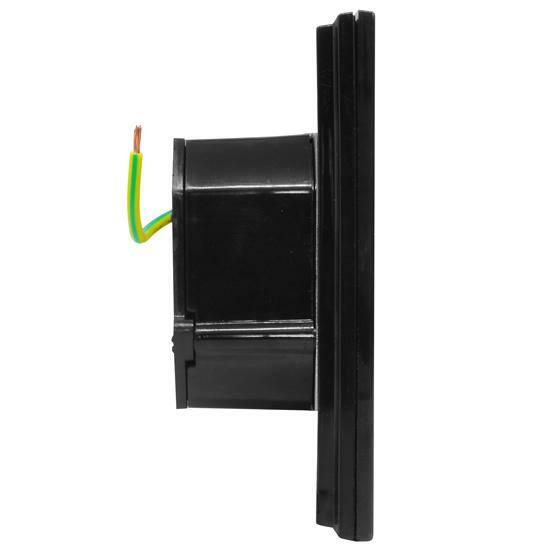 It is designed to replace your existing light switch using the existing cables. 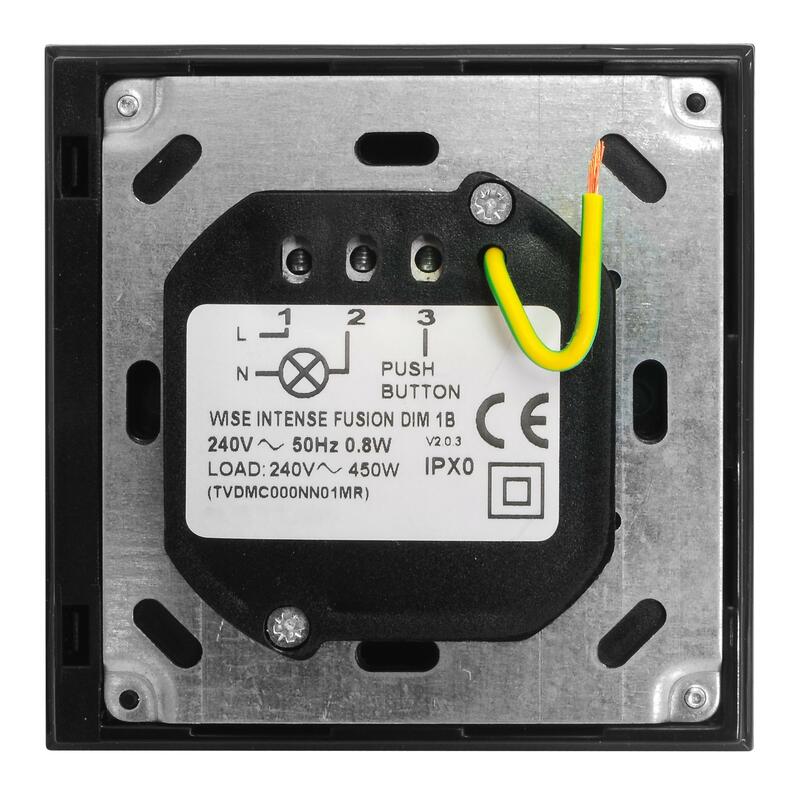 It can then be synched to a number of Wise Fusion Dimmer Slaves that are completely wireless and can simply be placed around your house. No more chasing wires through wall cavities. 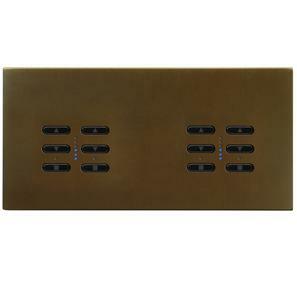 You now have the freedom to put your lighting dimmer wherever you want and if you don't like the position, you can easily move it. 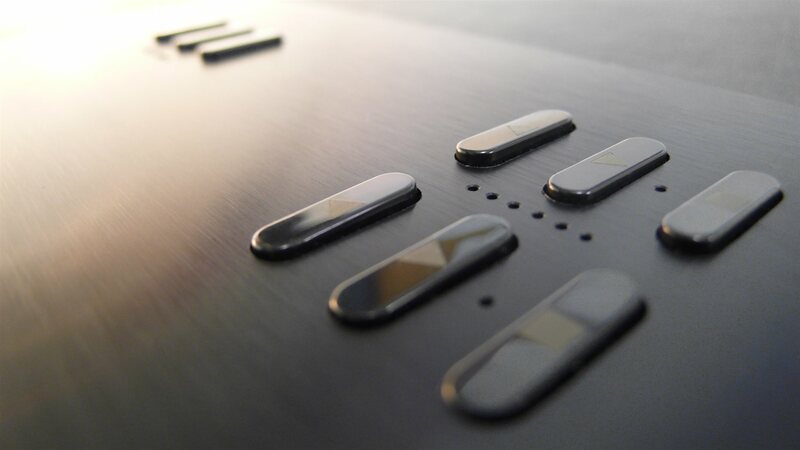 On top of this, the Wise Fusion Range offers you a number of options for both simple and more complex lighting control. For simple 2 way dimming a Wise Fusion Dimmer Slave - 1 Gang is used. 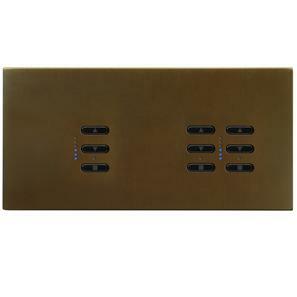 For more elaborate scene control a Wise Fusion Dimmer Slave - 7 Channel dimmer can be employed. 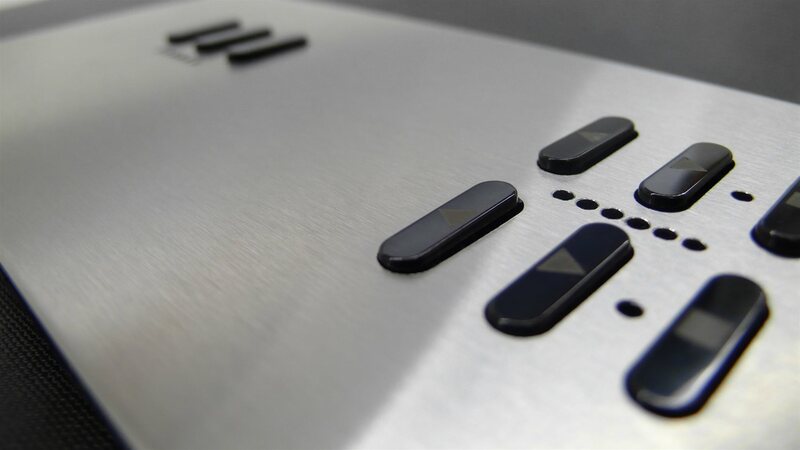 A single button in this case can be programmed as a master ON or OFF. Allows circuits to be switched ON/OFF or dimmed from a single button. 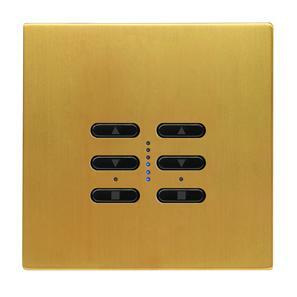 Allows you to switch single or multiple circuits ON. 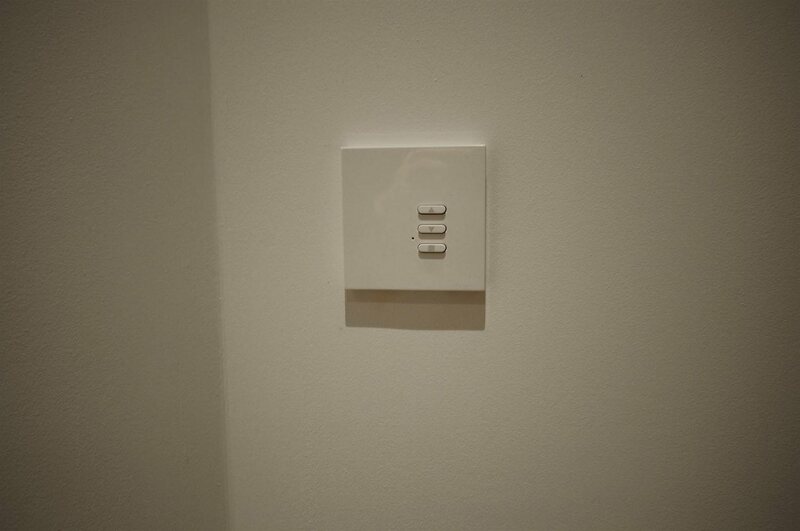 Ideal for programming a 'Master On' switch to turn on certain circuits as you enter your home. 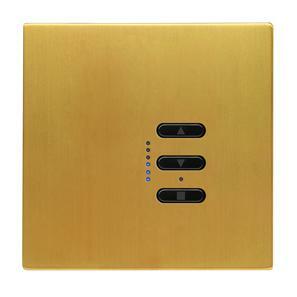 Allows you to switch single or multiple circuits OFF. 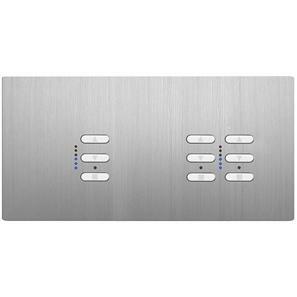 Ideal for programming a 'Master Off' button for your home. 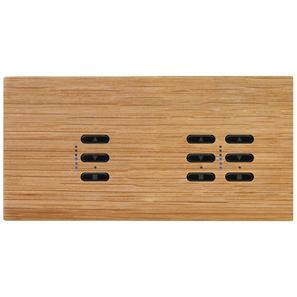 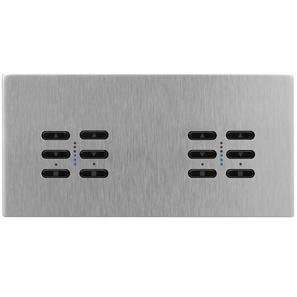 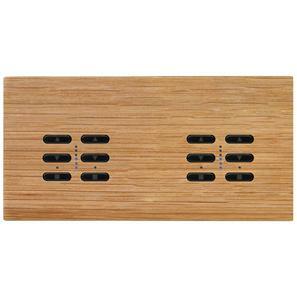 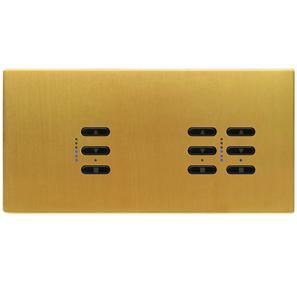 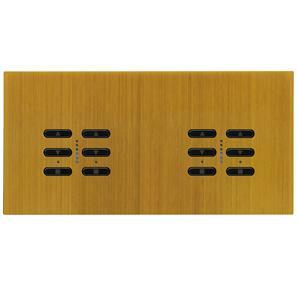 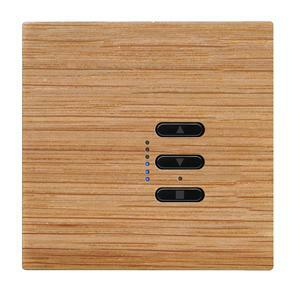 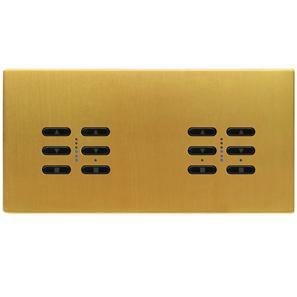 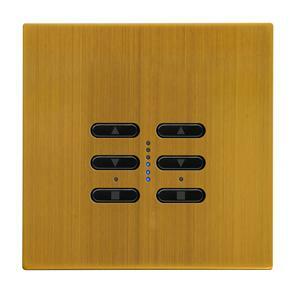 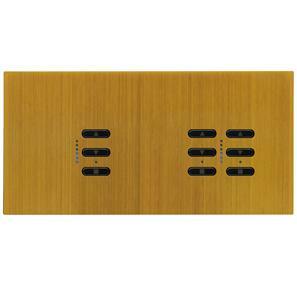 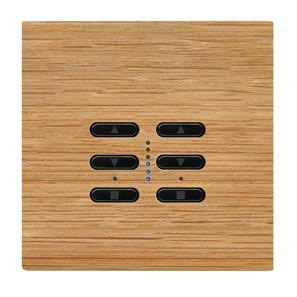 Allows circuits to be switched ON/OFF, raise or lower using a three button switch. Although the Wise Fusion Slave has been designed specifically for this product, other Wise switches, remotes and keyfobs are all compatible and offer the same functionality. 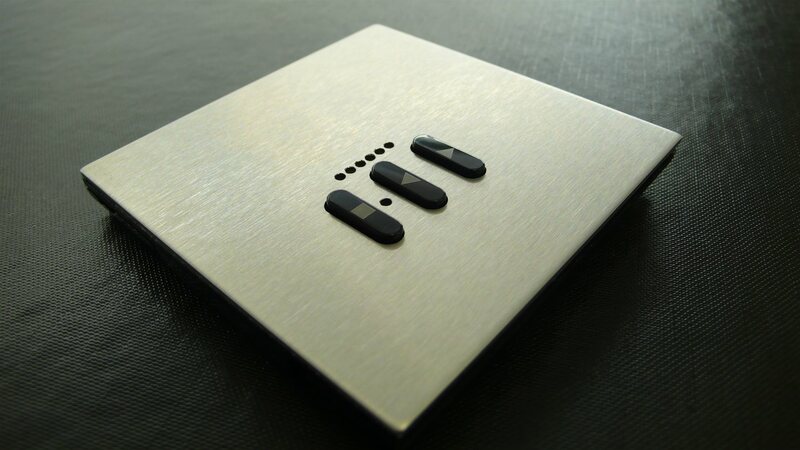 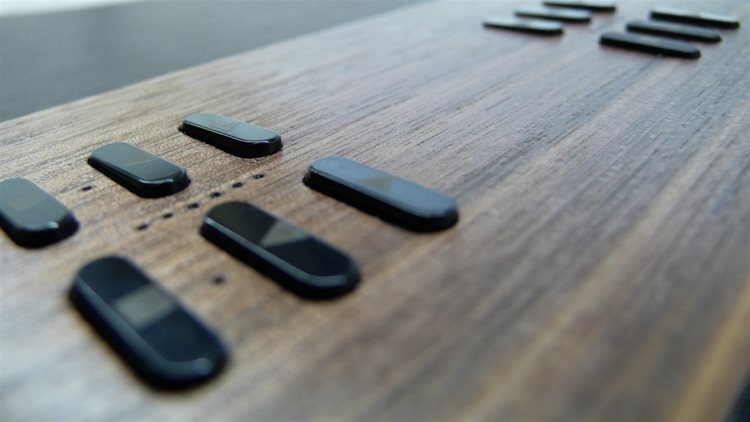 A 7 button switch or remote must be used if you require scene setting, Option A. 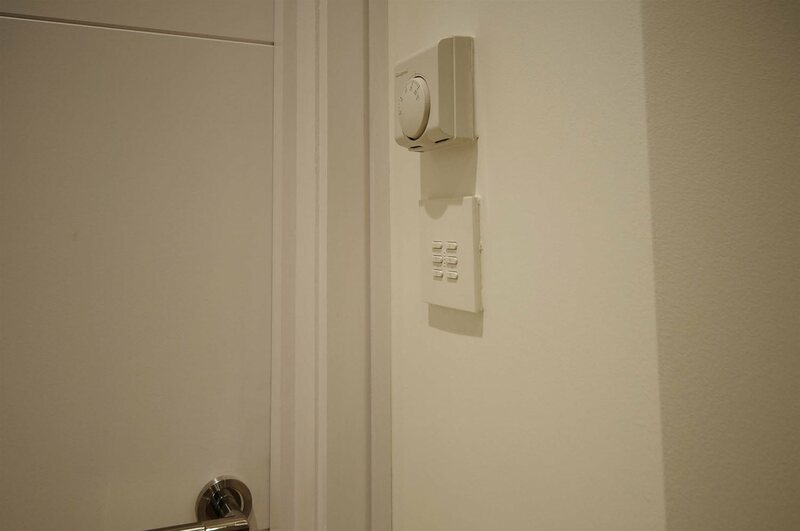 Any switch or remote can be used when programming options B, C, D and E. A one button keyfob is sufficient for options B, C and D. To view other types and finish colours, click the links on the right of this page.